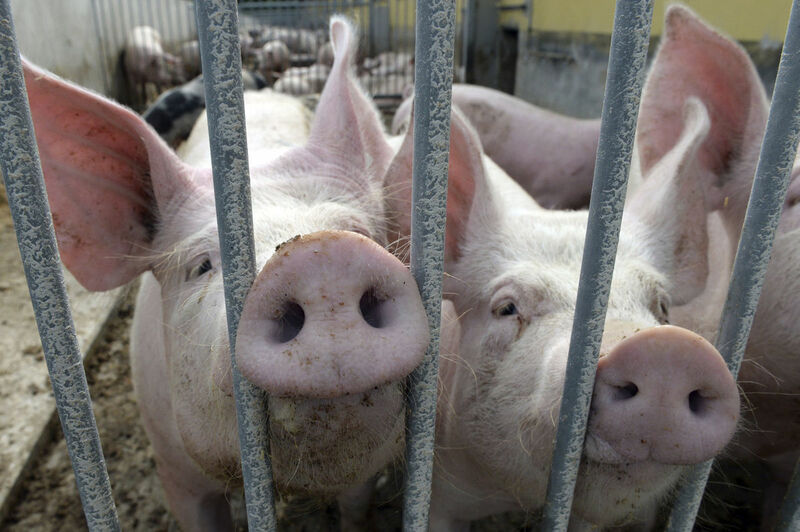 The government and parliamentary ally the Danish People’s Party agreed on Thursday on a number of proposals aimed at preventing the African swine fever virus from spreading amongst the country’s large pig population. 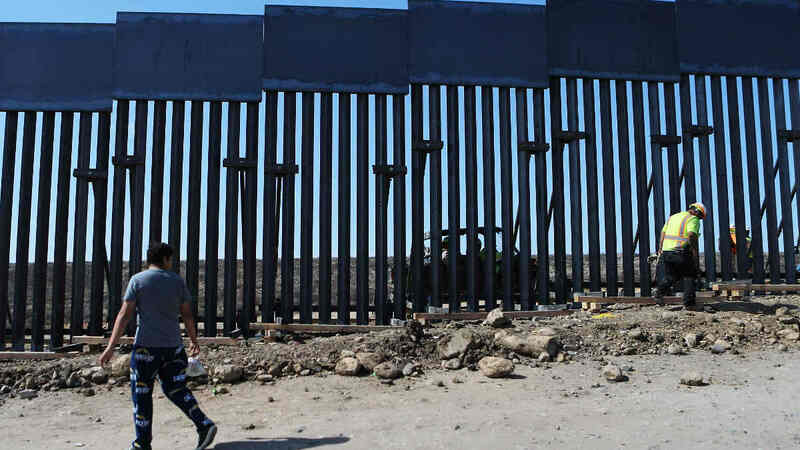 Those measures include a fence to run along a large stretch of the border with Germany. “I do not want to take any risk. We have an export industry worth 11 billion kroner (1.5 billion euros) annually which could be put at risk,” Minister for Food and the Environment Esben Lunde Larsen said via a press statement. “If African swine fever virus broke out in Denmark, all exports to third countries would immediately stop,” the minister added. The virus, which causes a hemorrhagic fever with high mortality rates in pigs, reached northern Europe in 2014, with cases found in Lithuania and Poland. No cases have been recorded in Denmark, according to the Ministry of Environment and Food. “A fence will prevent potentially infected wild boar from running across the border and help hunters to eradicate all wild boar from Denmark,” Larsen said. A new law is required in order to build the fence, which is expected to be 1.5 metres tall and sunk 50 centimetres into the ground. On Wednesday, it was announced that night-time shooting of boar will also be permitted, Ritzau reports.